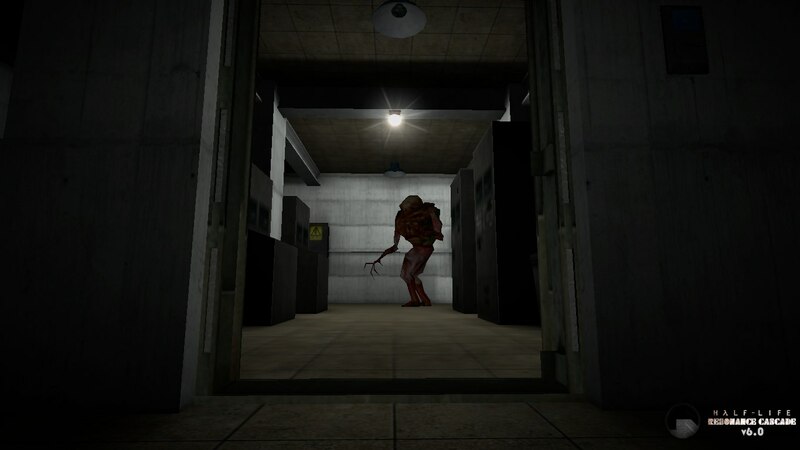 Half-Life: Resonance Cascade is a full conversion modification for SCP: Containment Breach based on Half-Life game series. 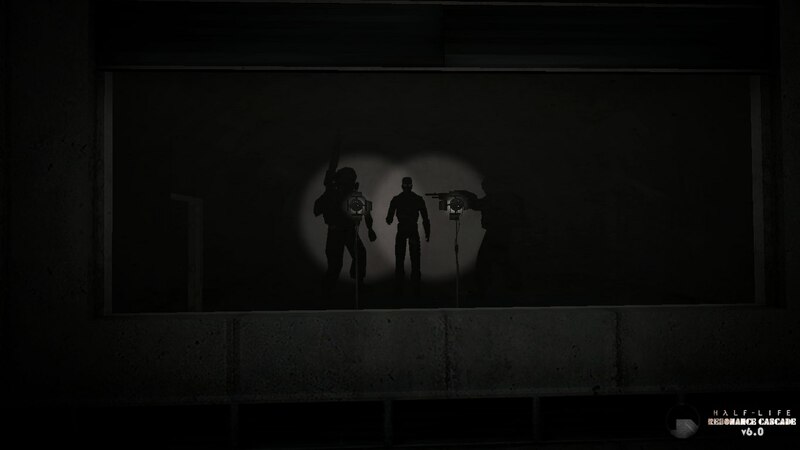 This mod serves as a depiction of the Black Mesa Incident from a seperate, farther off perspective. You, Dr. Ben Walker, Clearance Level 4, have been assigned to test on BMR-500, a robot that displays extreme hostility, but is fortunately only able to move while outside direct observation. Midway into the testing session, you hear the alarm and the scientists say they have it under control and it's not much of a problem. Turns out it is, as the electricity shuts down and the robot kills your buddies and the guard. Sector C Personnel have been ordered to evacuate the area until further notice. How far will you go to get to the surface? Credit to Valve, Gearbox Software and Crowbar Collective for 99% of the used content (and also to the guys who made this great mod). - New model and sounds for elevator doors. 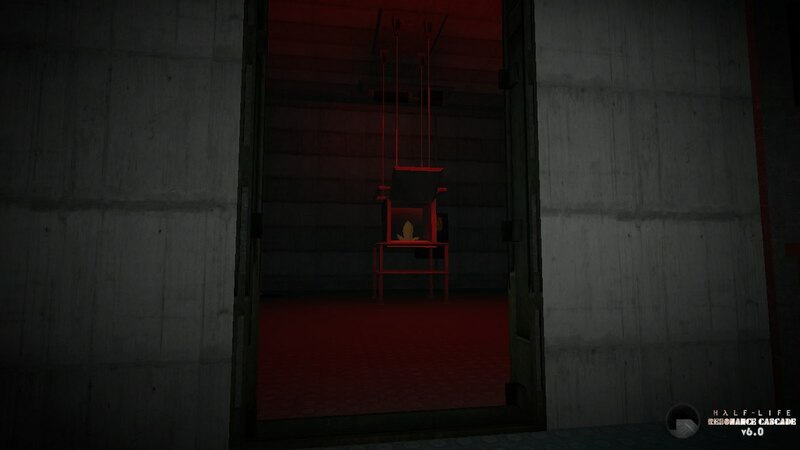 - Added the "missing" containment door inside of SCP-372's chamber. - Added new random generation code for maintenance tunnels. - Fixed the alarm sound in SCP-009's chamber. - Optimized HID Turret textures. - New textures for DD-7382 crystal. - SCP-035 replaced as Zombie HEV Subject. - New model of binoculars. - The scientists (not included the black scientist) and D-Class can be your companions now (inspired by "Ikobot" from Project Resurrection Mod). - Changed the monitor in SCP-205's chamber. - Removed the ability of Gonzales to spawn by console (his spawning is bugged). - Removed all unused textures. - New models for Scientists, Janitors and D-Class. - Added an old navigator model. - Added VOX easter egg for SCP-079. 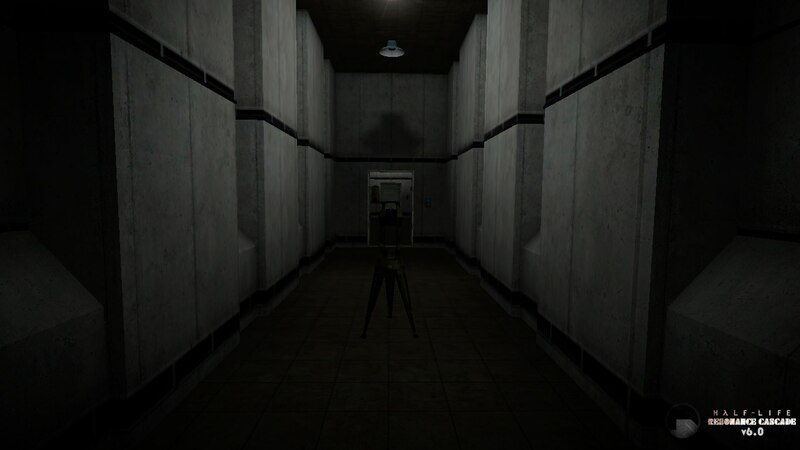 - Added extended version of SCP-049 Chase music. - Changed the hazmat model. - Changed the Nazi leaflet. - Female Scientist changed to Otis the Guard. - SCP-173 rechanged to C-492 (well, this statue is better than broken alien). - Rechanged some sounds and textures. - Improved the easter egg note in Maynard's office. - Fully removed bugged "bone manipulating" of guards. 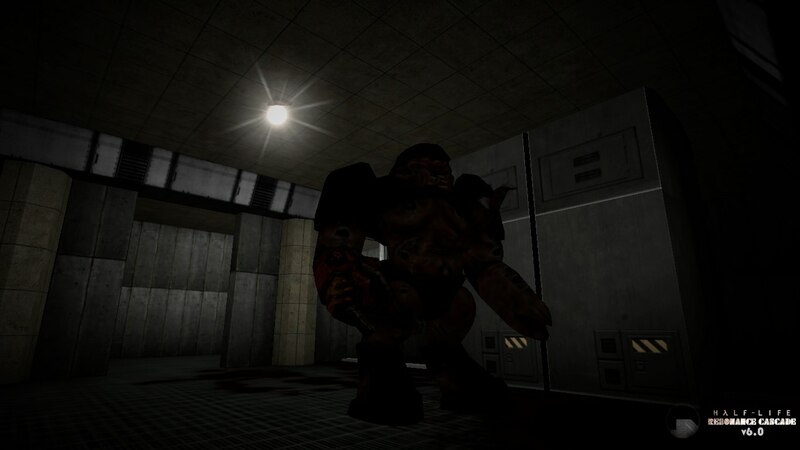 - Fixed game crash in SCP-1162's chamber. - Improved the paths to the new medkit models. - SCP-173 "killing" sounds is now "stronger". NOTE: SCP-173's colliders must be improved. If you know how to fix it, tell me. 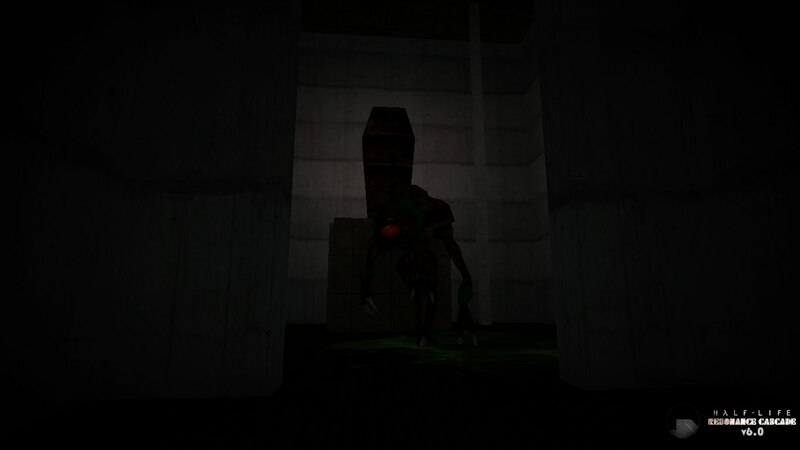 - Updated to SCP: CB v1.3.7. - Rechanged/improved some sounds and textures. - Added new models for the Zombies. - Added new exclusive models and textures for some items. - Some NPCs are now a bit smaller/bigger in accordance with their "real" sizes. - Removed MTF's "bone manipulation" lines that caused game's crash (thanks to PXLSHN). - Rechanged Pocket Dimension Ambience, SCP-205 and SCP-914 Themes. - Changed the shooting speed of guards (now it sounds more realistic). - Changed the AAText fonts (inspired by MarphyBlack's "Half-Life Fact Files" videos). 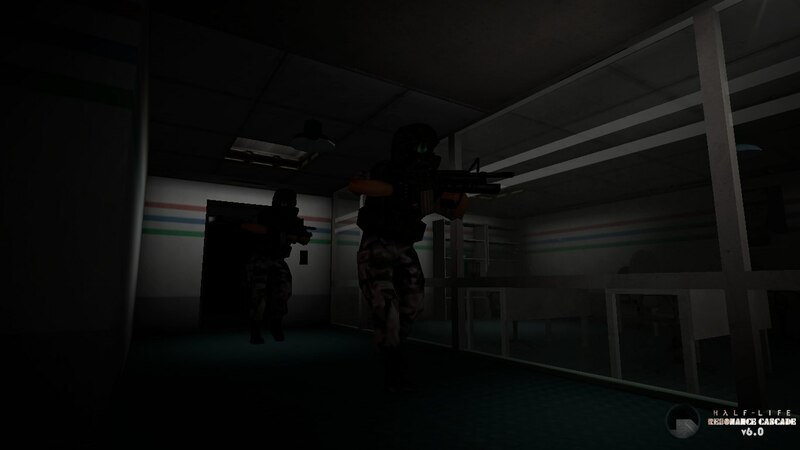 - Fixed the walking animations of Shock Troopers (SCP-966). - Some fixes for the animation of Bullsquids (SCP-939). - Minor fixes for in-game texts. - Removed auto-updater (the mod may not work normally with further versions/patches of the game). - Improved game's crashing after teleporting to Gate A (thanks to PXLSHN). - New skins for keycards. - Added 4 new loading screens + new loading screen for SCP-173. - Re-added and improved the Gate A/B skybox from the v0.8.2 port (first public version of HL: RC). - Returned the HEV Suit's sounds from Half-Life and HECU Grunts' voices from Black Mesa: Source. - New scripted sounds for the PA System. - Rechanged the models of Vortigaunt and Alien Grunt. - Improved the Alien Controller's textures. - Rechanged some animations for the Alien Grunt. - Rechanged/improved the walking animation of MTF (HECU). - Removed bugged "head rotating" animation of guards. Last edited by Dmitriy-Bars on Mon Jul 16, 2018 10:17 pm, edited 117 times in total. As for replacing the models, I really don't know how to do it, so maybe you can give me an advice? 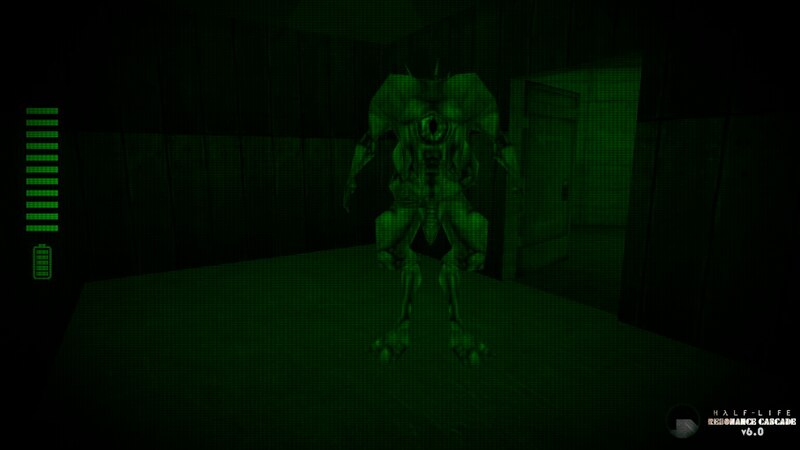 I'm not sure how much of a focus on replacing SCP's with Half Life characters was spent on the old mod. 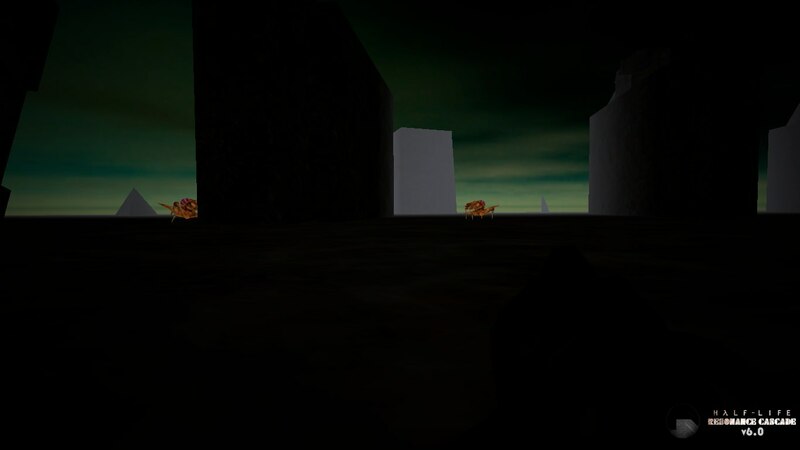 Butif I were to make a suggestion, maybe try not making it all Half Life but have a few easter eggs that are items or characters from other games, as you've mentioned. Also, since you are the new project lead, you could also look at the current character replacements to see if you think they'd fit better somewhere else. That's really all I can say though as I haven't played Half Life. Maybe after I look into it for a little while, I'll be of more help. 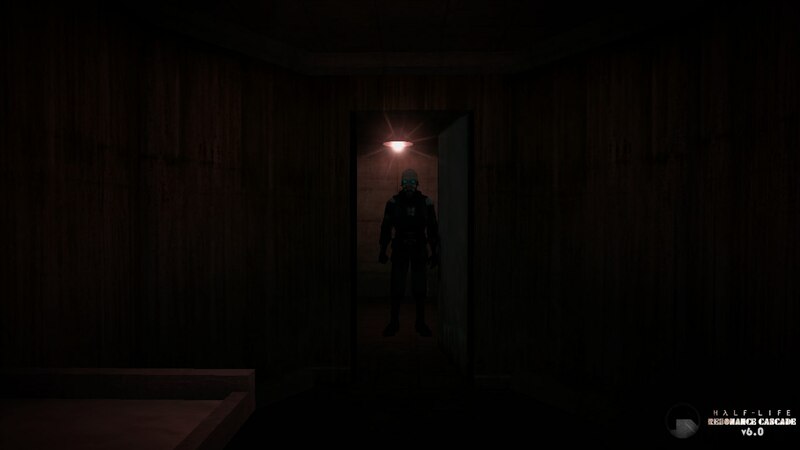 Zackonark wrote: I'm not sure how much of a focus on replacing SCP's with Half Life characters was spent on the old mod. Butif I were to make a suggestion, maybe try not making it all Half Life but have a few easter eggs that are items or characters from other games, as you've mentioned. If this mod based on Half-Life games, I find no sense to use a content from other games like in SCP-087-B mod: viewtopic.php?f=11&t=4944. I want this mod to look like real HL-based game. I think I'm satisfied with the current replacements, with the exception of SCP-1074. What the hell I am doing? Probably I'm crazy and/or stupid. I say at once - the developing is just an offer so far. Even if I will do that, I need more free time which I don't have, because I'm studying at technical school now. Making this great mod (which I like so much, and this is a reason why I want to do that) from zero is not so easy for me as a newbie. Of course, I can change the sounds and textures of rooms and items like in the current version, but I understand that edit the models and animations of NPC is harder than just change them. I also have understood that I'm too self-confident... I am conscience-stricken and ashamed. And I am not lying now. Last edited by Dmitriy-Bars on Wed Jan 20, 2016 4:43 pm, edited 4 times in total. Don't give up, unless it absolutely would get in your way. I tried to change some files in the game's folders, but I stuck on the source code so I can't change "old" NPCs from the mod (with their normal scale) and menu text (maybe I forgot to mention something more, but I don't know what). The only things that I successfully changed (certainly, not counting the textures and sounds) are the models of items from the current version of HL:RC and names of achievements. Maybe I'll try to update the mod like here (viewtopic.php?f=11&t=3735&p=80106#p80106), but I'm not sure that I really will be able to do it because I'm new in modding. Of course, I also need help to change new SCPs like I wanted, because the porting and animating (!) models from Half-Life games (which are paid) is MORE hard to me than I can do. Finally, I have new ideas for the SCPs (not used my previous ideas from HL2, because this is illogical, with regard to HL1-based plot), but I may need some help with the "source code". And I found a guy, who can help me with porting Half-Life models (but, as I understood, he stuck at converting animated models). P. S. And how I can improve the bug with SCP-1074 (because I have finally made textures for it)? Last edited by Dmitriy-Bars on Thu Jun 09, 2016 3:13 pm, edited 1 time in total. I'm actually porting HL:RC to 1.2.3, using a text comparator, so that you can continue there. 1.3 could cause some problems, mainly with who will be the new SCP and who will replace that SCP. EDIT - Gott in Himmel, UpdateEvents is two trips to Hell and back to update to 1.2.3.